Does Plato’s Closet Buy Swimsuits/Bathing Suits? Some Plato’s Closet store locations buy swimsuits — but typically only if they are new with the tags attached. For more details, see below. Some Plato’s Closet stores buy bathing suits. Plato’s Closet is a franchise, meaning stores are individually owned and operated. There is no companywide policy on swimsuits, so we called store locations in Connecticut, Kentucky, Michigan, New Jersey, and Tennessee to find out about individual store policies. While only half of the stores we contacted take swimsuits, those that do said they strict guidelines. For example, store associates at several stores said bathing suits must be new with the tags still attached. Some stores also require swim bottoms to have the disposable liner still intact. And, Plato’s Closet typically only accepts complete sets, so you probably won’t be able to sell a swim top or bottom separately. To find out if your nearest Plato’s Closet takes bathing suits, contact the store directly using the Plato’s Closet store locator. 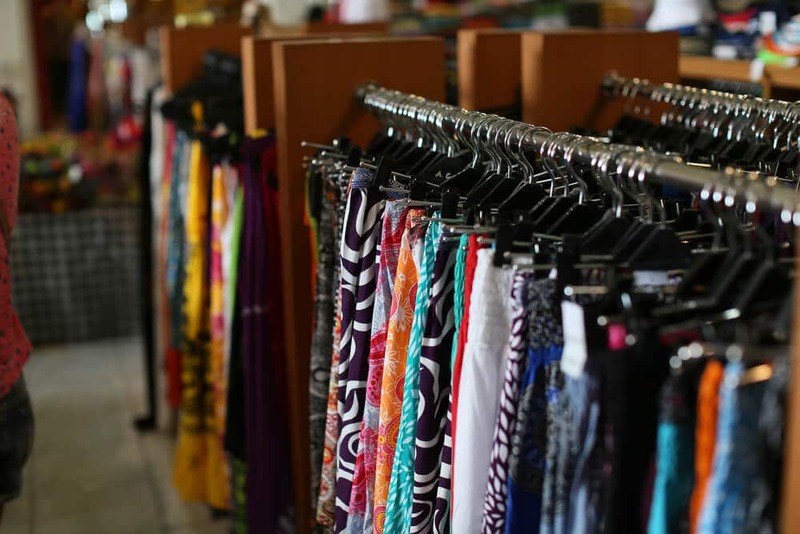 For more on where to sell clothes, see our article on the best resale shops. You can also sell your used clothing online. Some Plato’s Closet stores buy swimsuits, but typically only if they are new with the tags attached. Plato’s Closet is a franchise, so store policies vary by location. Your local store can provide you with more information. If you purchased items from Plato’s Closet and they aren’t a good fit, see our article on the Plato’s Closet return policy.